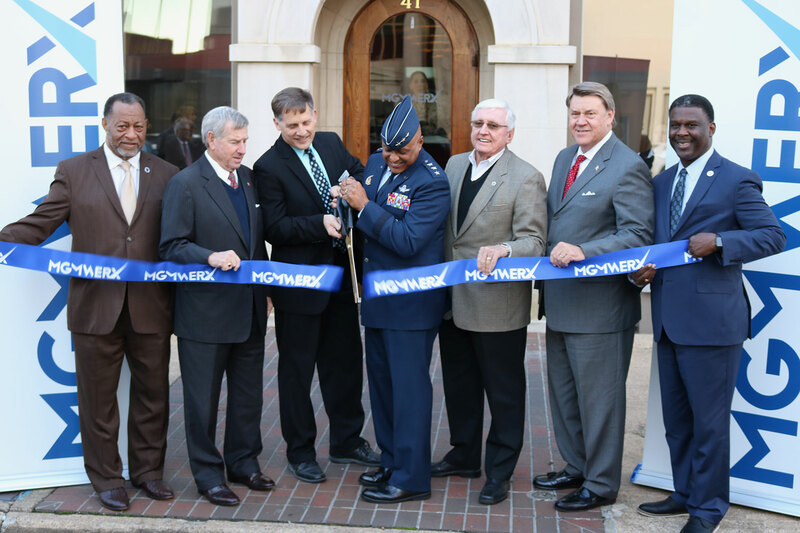 Montgomery, Alabama USA fosters a business-friendly environment and understands that a healthy mix of large and small businesses constitutes the lifeblood of the city and region. A long history of trusted public-private partnership between the city, county, state and local business leadership creates an inviting business ecosystem. Montgomery is built on a dynamic history rooted in revolution as the center of both the Civil War and the Civil Rights Movement. On the forefront of cutting-edge development, Montgomery is attracting new businesses with its open internet exchange and opportunities for business growth, and new residents are coming for the city's work culture, transportation options and quality of life, including a revitalization of unique spaces in historic downtown with new attractions and diverse entertainment options. For more information, visit www.choosemontgomery.com.